Both options have MAJOR drawbacks. The Packa is the absolutely the best backpacking rain gear because it combines the best features of both previous options and eliminates the drawbacks. What problems do you have with a rain jacket and pack cover combination? With a rain jacket and pack cover, the biggest problem backpackers face when hiking in the rain or cold is sweat. 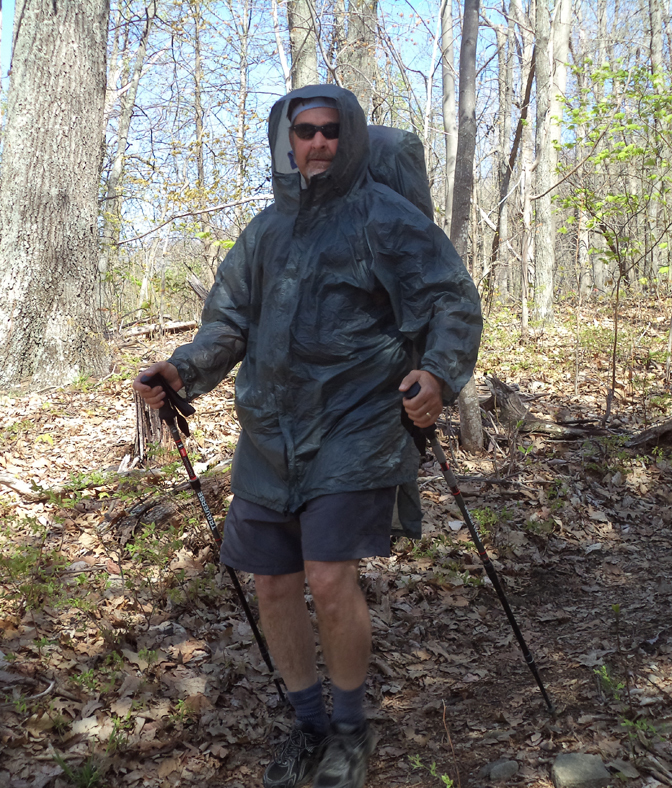 If the backpack is worn over the jacket, air does not circulate under the hiker’s rain garment. Even in the coldest weather, you will sweat if you wear your backpack over your rain shell. Chest and pit vents in conventional rain jackets are useless due to the proximity of the shoulder straps, sternum strap, and waist belt when the backpack is worn over the jacket. Vents do not work if air cannot flow in and out freely. Vents are critical in your selection of backpacking rain gear. Excellent venting is the most important feature of the Packa. 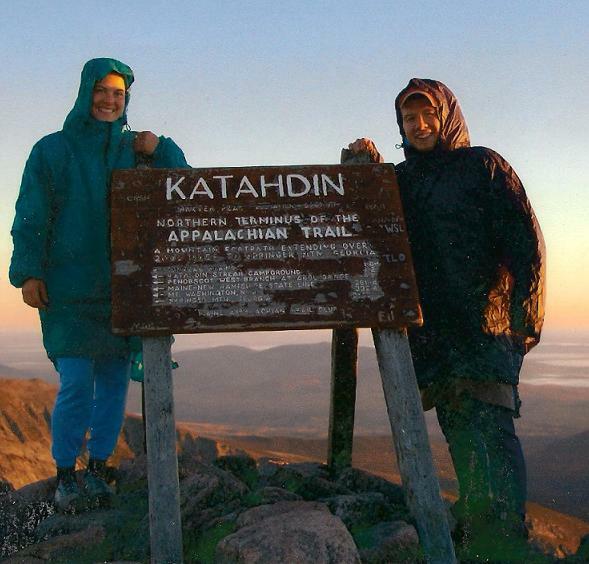 Hikers need clothing that can be easily vented to release body heat as hiking becomes more strenuous. The Packa is available in three lightweight fabric options. Backpacking ponchos are also difficult to put on and take off, especially if hiking alone. 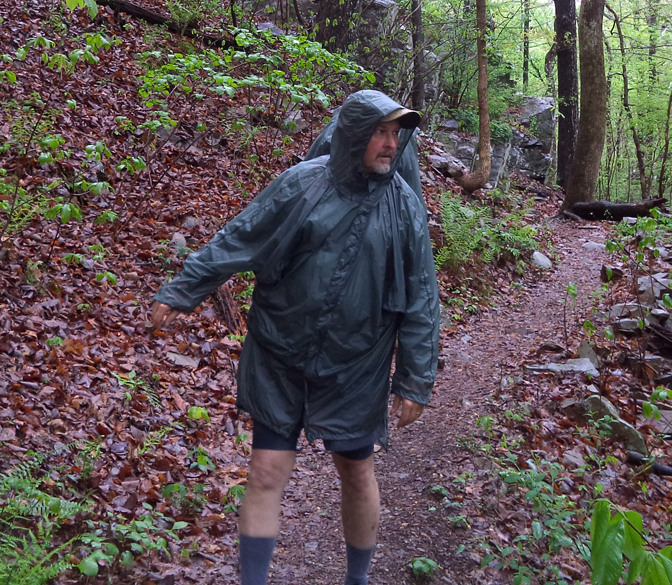 Another problem with traditional backpacking rain gear like ponchos, rain jackets and pack covers is that a backpacker is compelled to stop and remove the backpack before donning the garment. This is always inconvenient.  The design of the Packa allows it to be donned more easily than a backpacker's poncho or conventional rain gear because it is worn over the pack as a pack-cover only at first. The bottom hem, hood, and sleeves are tucked inside the pack-cover section of the garment when it is placed on the pack. This allows the backpacker to hike with or without the parka section of the garment. If the backpacker wishes to don the sleeves and hood, he reaches over his head and loosens the drawstring on the pack-cover. He pulls the sleeves and hood out from inside the pack-cover. The Packa is designed to be loose enough for the backpacker to easily put the arms in or take the arms out of the sleeves, without removing the backpack. After placing the arms in the sleeves and zipping the front zipper, the backpacker reaches behind his head and re-tightens the pack cover drawstring. Repeat: You DO NOT need to remove your pack to don the Packa!